New Zealand’s manuka honey is highly valued for its unique properties. 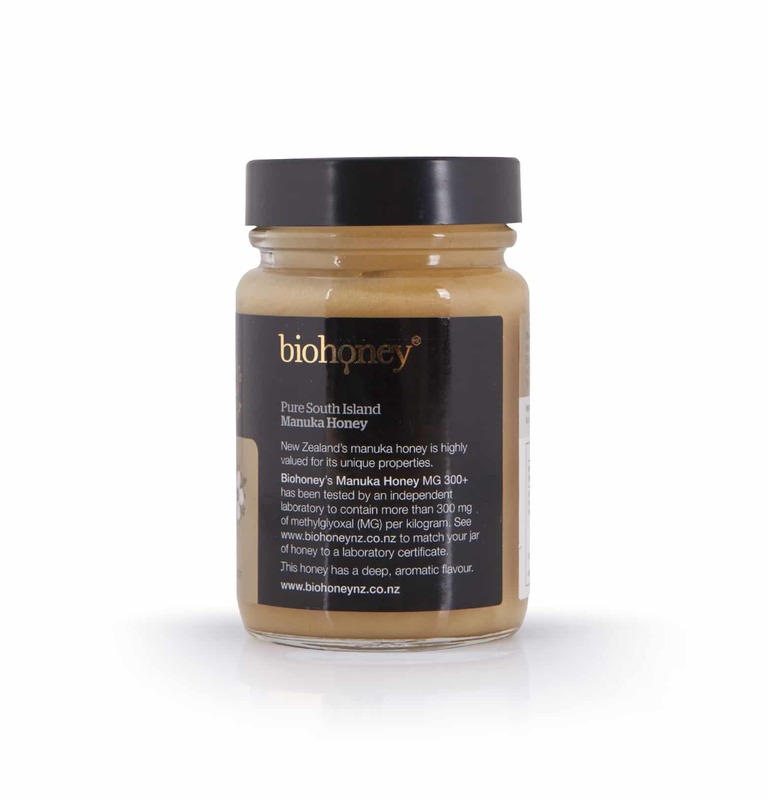 Biohoney’s Manuka Honey has been tested by an independent laboratory to establish its methylglyoxal content (MG). Packed in eco-friendly, glass. The perfect gift. Enjoy a spoonful or more by mouth, or as a spread. Honey should not be given to infants under 12 months of age. 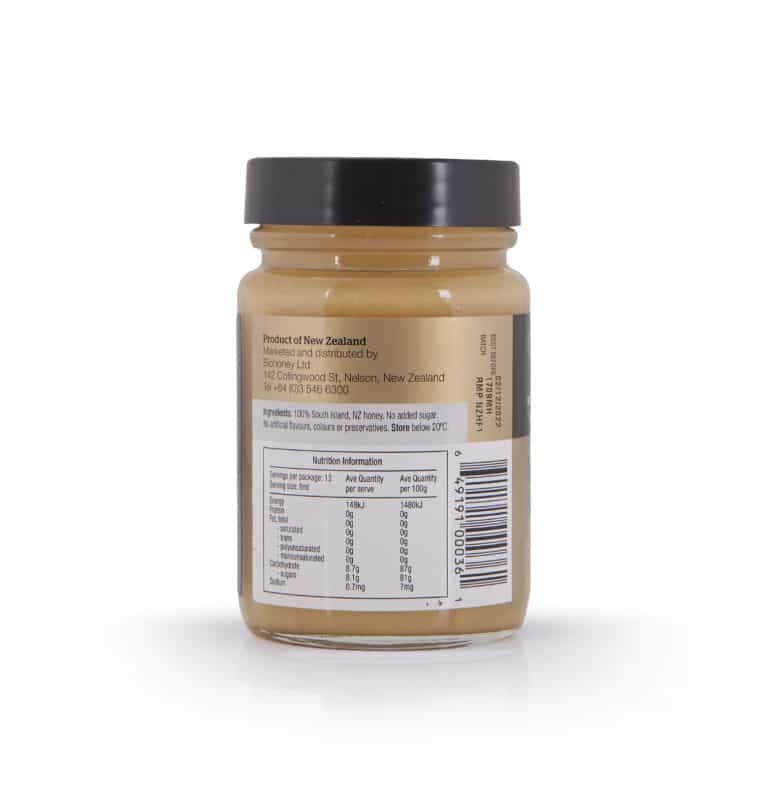 100% South Island, NZ Honey. No added sugar. No artificial flavours, colours or preservatives. 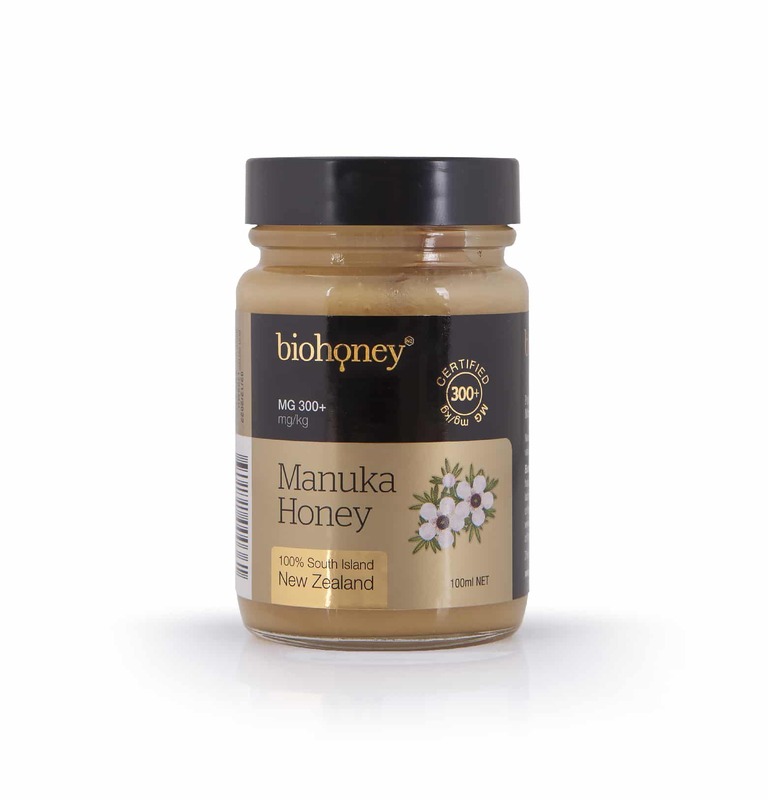 © 2016 Biohoney® Ltd - Leaders in the New Zealand Manuka honey industry and a premium provider of health food & skincare products. Website by SunRoom Web Design.